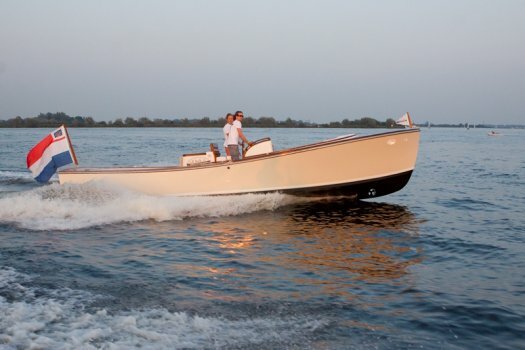 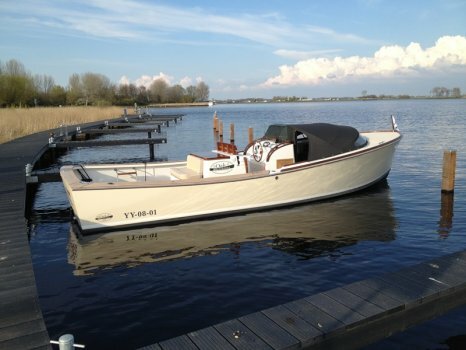 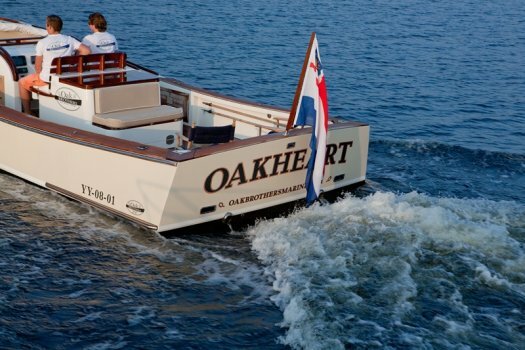 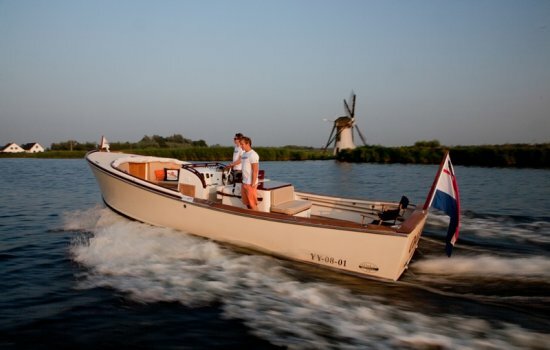 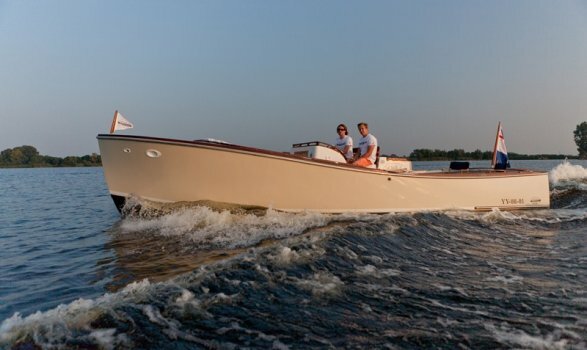 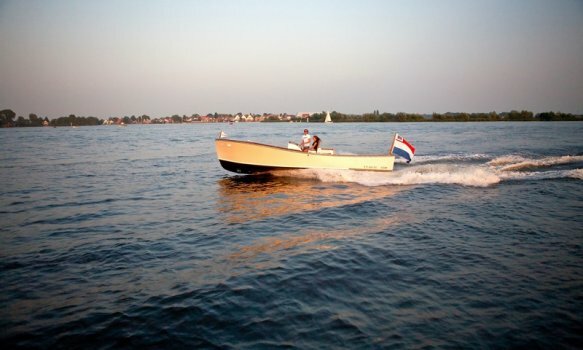 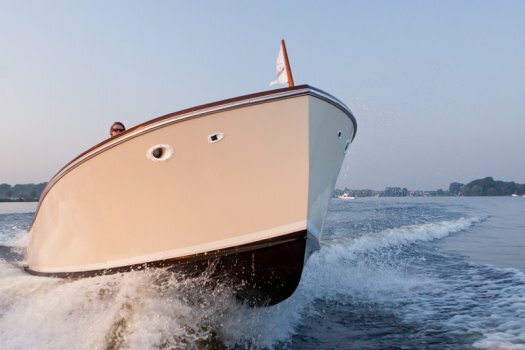 The first model, the Oak Brothers 29’ Lobster, uses a traditional and widely recognised Maine lobster boat design. 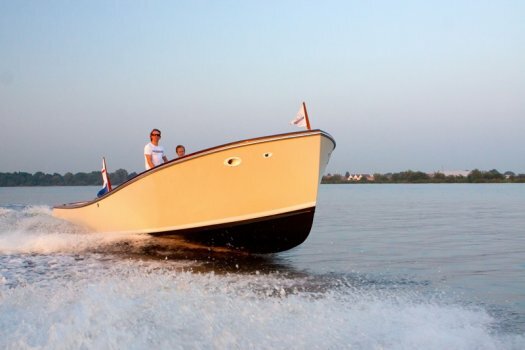 It has been modified by measurements, material use and optimization for leisure activities. 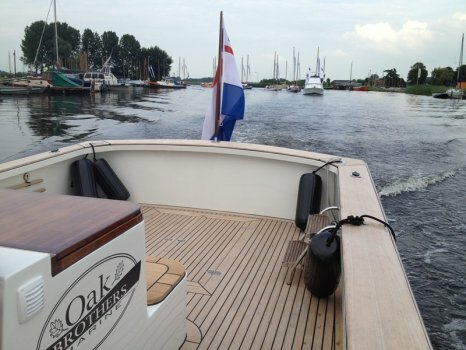 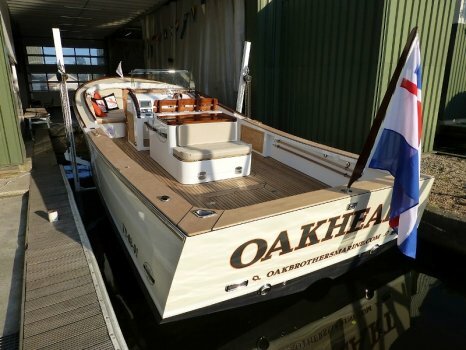 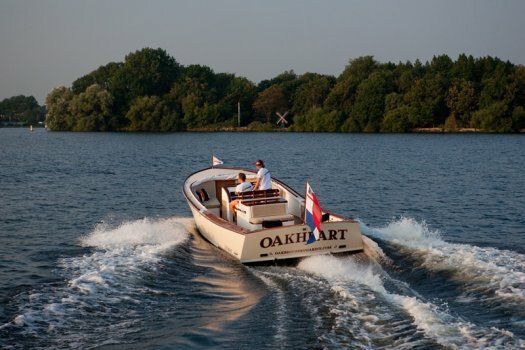 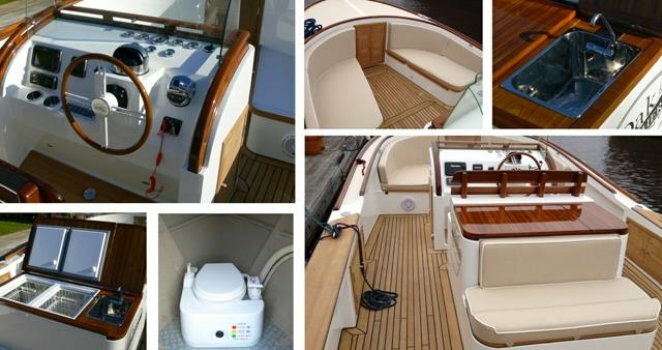 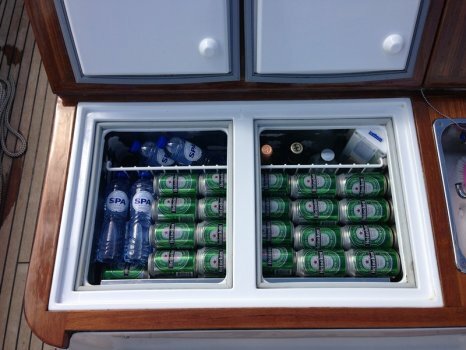 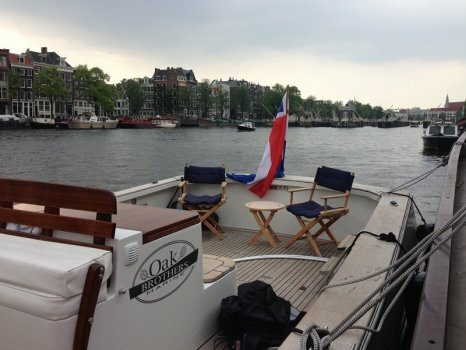 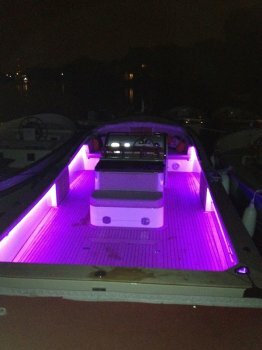 In addition, Oak Brothers Marine uses a exceptional high quality of ground materials, providing the boat with an elegant, luxurious and solid look.